Closest Marriott to the U.S. Capitol (5 blocks). All-suite hotel with full kitchen in each suite. Located 1/2 block from the Federal Center Southwest Metro station. Rates include a hot buffet breakfast served daily. Stop by and enjoy our complimentary mangerÃ¢â‚¬â„¢s reception every Mon. - Thur. Only Native American owned hotel in Washington DC. 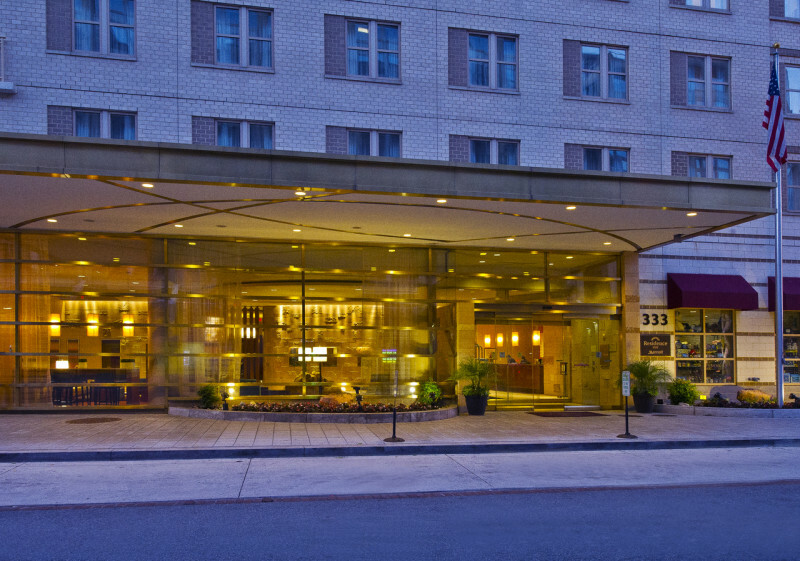 Located within walking distance to the US Capitol, Smithsonian Museums, Monuments and memorials. Built to meet the needs of guests that need accommodates for 5 nights or longer. We are an all suites hotel with fully equipped kitchens. All of our rates include a complimentary hot buffet breakfast and an evening social Monday-Wednesday.